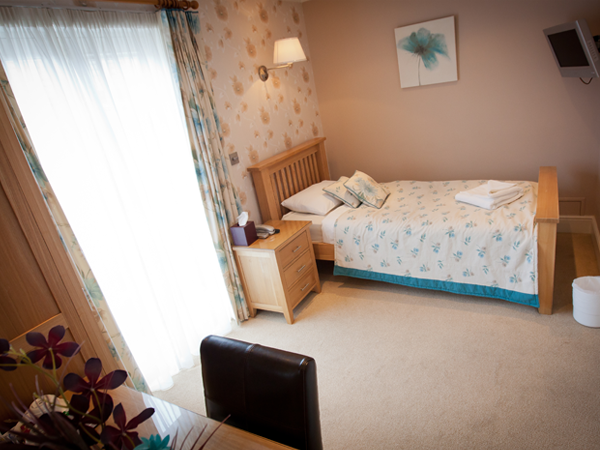 Our well appointed comfortable bedrooms guarantee you a good nights sleep at prices that won't give you nightmares. Once you are wide awake, why not start the day with our Full English Breakfast for just £7.00 per person. 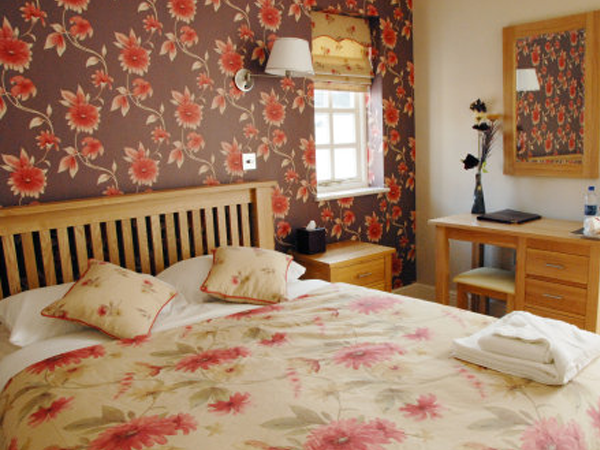 Our standard rooms have everything you need to make you feel at home, while our new boutique bedrooms offer that little something extra... designer fabrics, mood lighting, individual decoration schemes and solid oak furniture throughout. Full English Breakfast is served in our modern dining room. 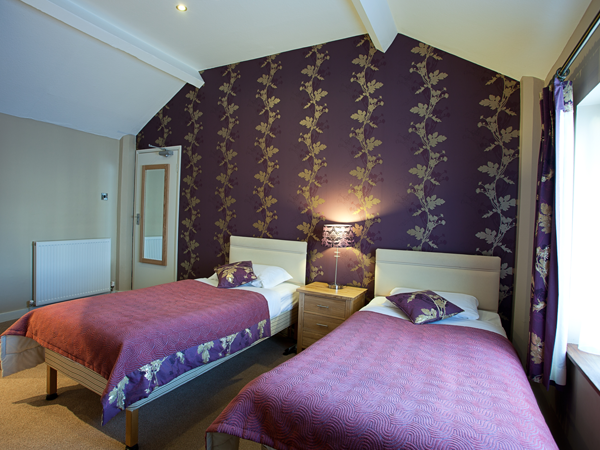 Prices quoted are per room, per night and include VAT. 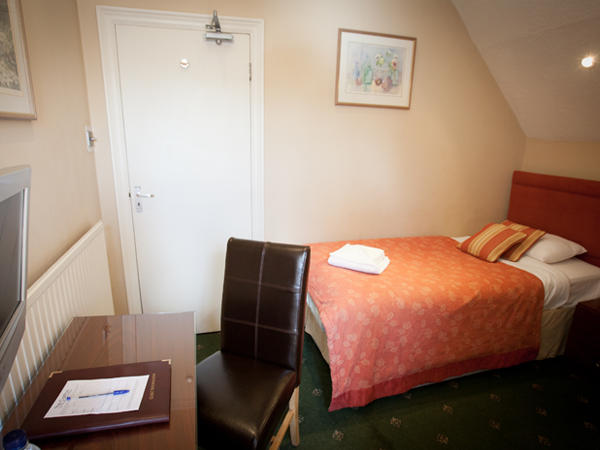 All our rooms have en-suite bathrooms and are non smoking. Debit cards preferred. 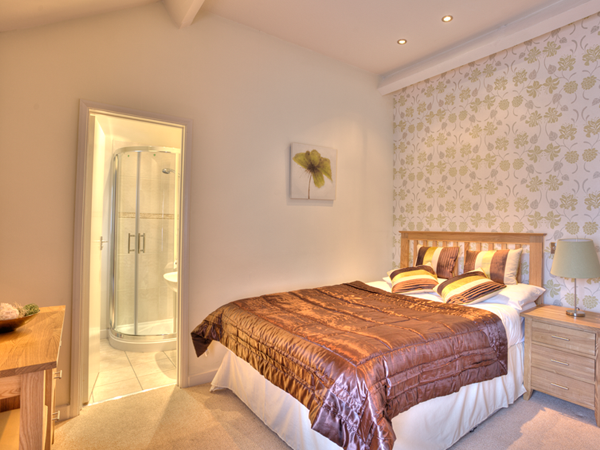 Preferential rates are available for long term guests. Please call us to request a personalised tariff. 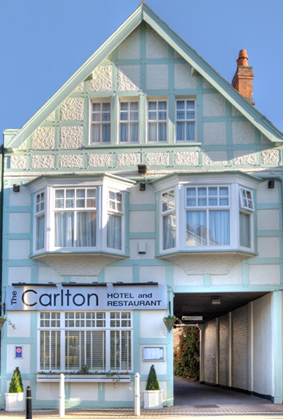 The Carlton reserves the right to increase prices without prior notice. 24 hours notice is required on all cancellations. 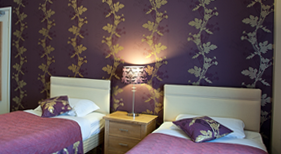 We regret that a Cancellation Fee will be charged if this notice is not provided. We have a small car park. Additional car parking spaces are provided nearby in the evenings. 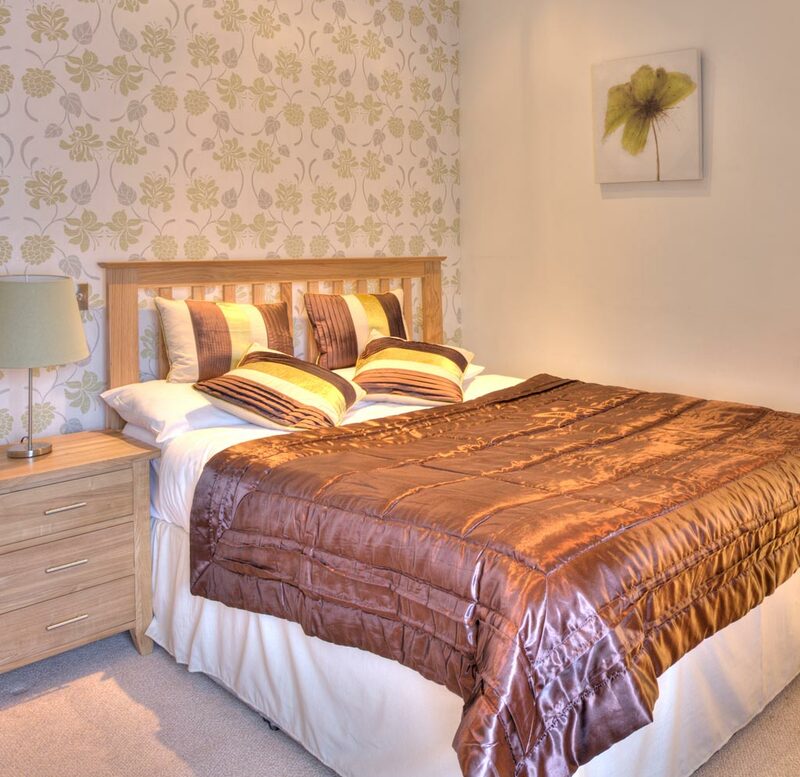 "The Carlton is a well positioned property that continues to generally offer a very good overall standard of comfortable well maintained accommodation for its market. 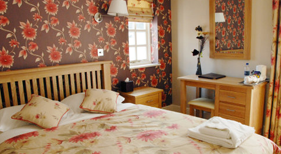 The Proprietors are to be commended on the continued maintaining of these standards helping ensure that the property sits comfortably in the Four Star Guest House rating band. 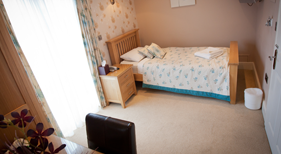 A great deal of money and time has been invested over the past year in the continued refurbishment and re-decoration of bedrooms, a real credit to the Proprietor and helps ensure that standards meet with market expectations at this level."